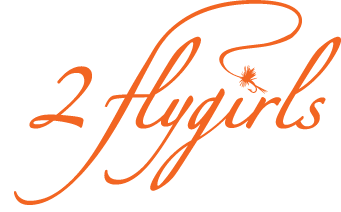 2 flygirls: Connecticut, here we go again! Connecticut, here we go again! FISH TALES: My First . . .